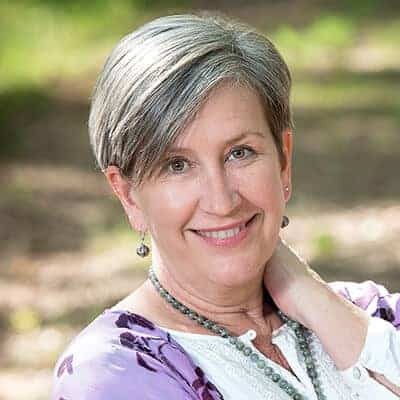 Denise is a mind and body healer, a soul-centered seeker and believes that to create a peaceful and happy world, we start with creating our own peace and happiness. Meditation is the single best practice that she has found to achieve that. Denise became a meditation teacher because she wants to help you find this for yourself. Denise is a dedicated meditator, a Certified Meditation & Mindfulness Instructor and a graduate of McLean Meditation Institute in Sedona AZ. She began meditating over ten years ago and it has made all the difference in her life. She has been honored to have many wonderful teachers, including her primary teacher the revered Theravada Buddhist monk, teacher and author of “Mindfulness in Plain English”, Bhante G of the Bhavana Society. Most importantly, Denise believes that we have the opportunity to evolve the consciousness of the human race. Her heart’s desire is to provide a path anchored in ancient wisdom and modern neuroscience to help guide us to that place of living together in peace and possibility.